Some users have experienced issues where their Calcomp Digitizer works just fine in new versions of AutoCAD (like AutoCAD 2009, but doesn’t work on older versions of AutoCAD (like AutoCAD 2000) even though both versions are installed on the same computer. 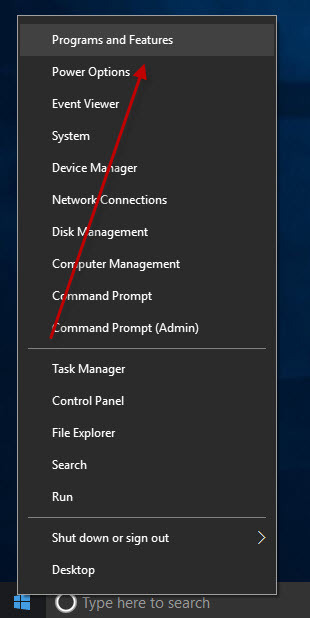 We have reports that simply disabling the Windows User Access Control (UAC) seems to fix this issue! We found that this issue is caused by the new .NET 4.7 update. This update came down as part of KB3186568 and comes as standard in Windows 10 Creators Update (version 1703). Uninstalling all of the affected Windows Updates is not a solution because they are eventually forced down by Microsoft; besides Windows updates usually have security updates which stop hackers from gaining access to your computer so they should always be installed. If you are trying to open a DWG file with AutoCAD and you get the message “Drawing File was created by an incompatible version” it’s because somewhere along the line your AutoCAD DWG files were saved with a newer version of AutoCAD. Once installed, start DWGTrueview and open the DWG file in question, then save as making sure to select the lowest DWG file version that matches your version of AutoCAD. click the Run Old Installer button. When you arrive at the installation folder path setup dialog, **it’s vitally important to make sure you install to c:\ldt2005 (not C:\Program Files (x86)\Autodesk Land Desktop 2005 that is defaulted)**. Now you can run your Autodesk LDT 2005 on Windows 7, Windows 8 and Windows 10, both 32bit and 64bit. Once installed, we recommend you disable the AutoCAD Communication Center/InfoCenter toolbar as it uses a lot of computer memory and causes slow startup and most people don’t use it anyway! If you do not see your version of AutoCAD listed, or you are not an AutoCAD user, leave me a comment below and I’ll check it out for you. Check your installed programs… See if you have “Microsoft WSE 3.0 Runtime” installed, if so, simply uninstall it – it’s been replaced in Windows 7 and Windows 8 with WCF, which is built in. This blog has been written to help advise those who require 32bit versions of AutoCAD to reside on the same computer system as 64bit versions of AutoCAD. 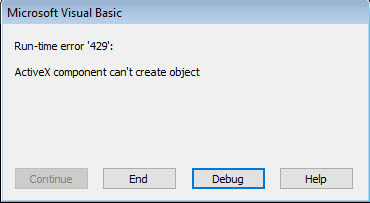 Before we start, when installing 32bit AutoCAD on 64bit Windows, you should take care not to mix the same version/series of AutoCAD 32bit with the same version/series of the corresponding 64bit version of AutoCAD, on the same computer. The reason is that they were not designed to run in a side-by-side configuration and therefore may conflict. The same rule can generally be made for all Autodesk products. When installing 32bit AutoCAD, we advise that you uninstall all previous versions of 64bit AutoCAD before installing your 32bit version of AutoCAD. If you are installing multiple versions of AutoCAD, you should always install in chronological order, in other words, oldest to newest. Failure to follow this simple rule can render you with missing entry point errors, un-explained crashing, un-installable Autodesk software and more. For best results, we recommend that you install only 32bit versions of AutoCAD on your computer system, however, mixing is possible with care – refer to the chart below if you must have the 64bit version installed on the same computer.